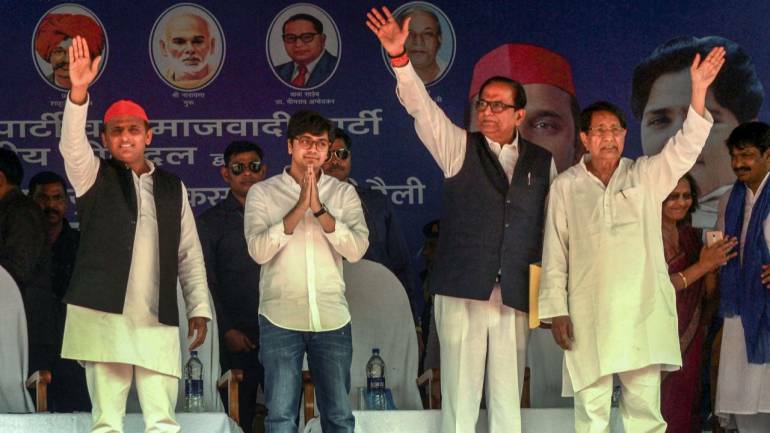 The absence of Bahujan Samaj Party (BSP) chief Mayawati in poll campaigning was filled by her nephew Akash Anand in Agra on April 16. The BSP supremo was banned by the Election Commission on April 15 for 48 hours for a "provocative" communal remark during a rally in Deoband. Following EC’s order, Mayawati skipped the joint opposition alliance rally in Agra, which is going to the polls on April 18. Her chair was filled by 24-year-old Akash, who delivered his first political speech there, watched on by former Uttar Pradesh Chief Minister and Samajwadi Party (SP) chief Akhilesh Yadav, Rashtriya Lok Dal (RLD) chief Ajit Singh and BSP's SC Mishra. Son of Mayawati's brother Anand, Akash had first gained attention on January 15, when he was seen standing behind Mayawati during her meeting with Akhilesh Yadav in Lucknow on her birthday. After this, he began appearing in public with her, but not as a speaker. He was also present on the dais at the joint SP-BSP-RLD rally in Deoband on April 7. He has also been included in the list of BSP's star campaigners. The face standing behind Mayawati has now come forward after EC’s ban on her. In his first speech, Akash urged the people to vote for the SP-BSP-RLD alliance in the Lok Sabha polls. 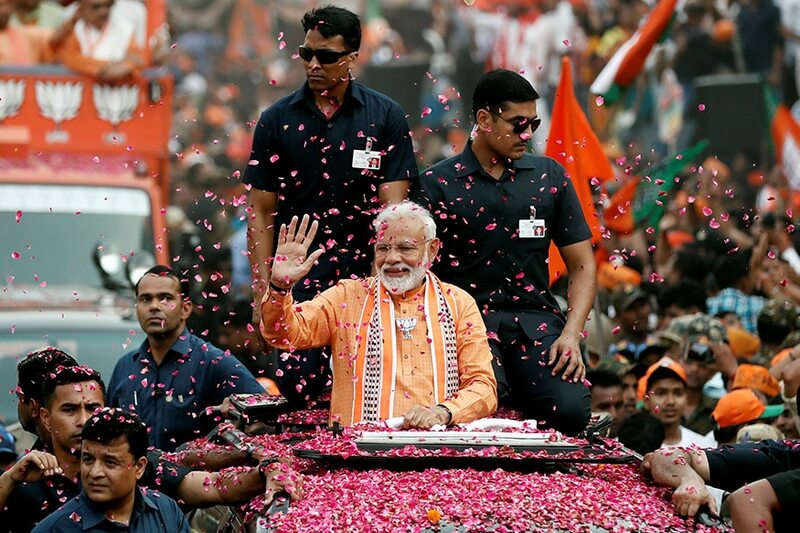 "People in such large numbers have come here on the appeal of my aunt for which I am thankful... My seniors are sitting on the dais but I am appearing before you for the first time and want to make an appeal... will you all listen to me?" he asked. 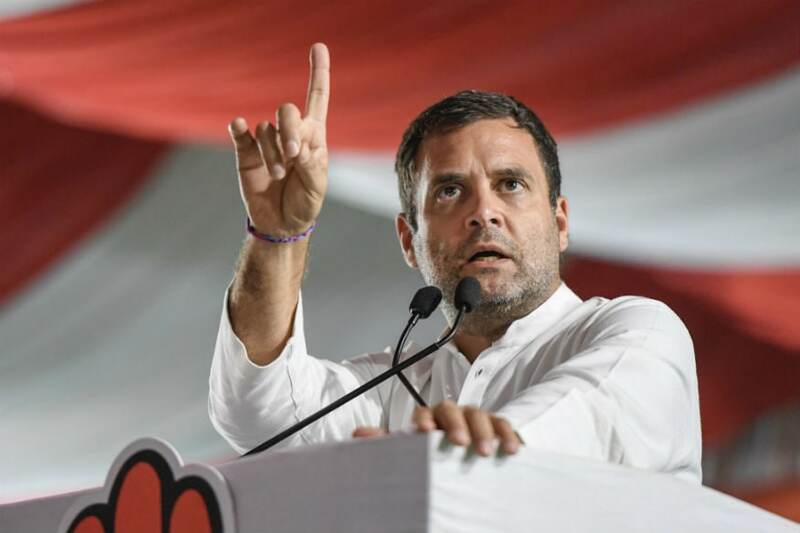 He appealed to the people to vote for candidates fielded by the Samajwadi Party-Bahujan Samaj Party-Rashtriya Lok Dal alliance in Agra, Fatehpur Sikri and Mathura Lok Sabha seats, introducing them to the crowd. After Akash’s speech, there is a buzz in the political gallery — is he the successor of Mayawati? Nothing can be said at this point, but most fingers point in that direction.